Most residential properties get single-phase power supply, which is one voltage alternating current that’s supplied through two hot wires and one neutral wire. The two hot wires together carry 240VAC while one hot wire and neutral wire carries 120VAC and this is enough to power and support all electrical appliances and devices in your home, which includes heavy load appliances like ovens and laundry machines. However, this level of power supply isn’t ideal for most commercial properties because it doesn’t support motors well. 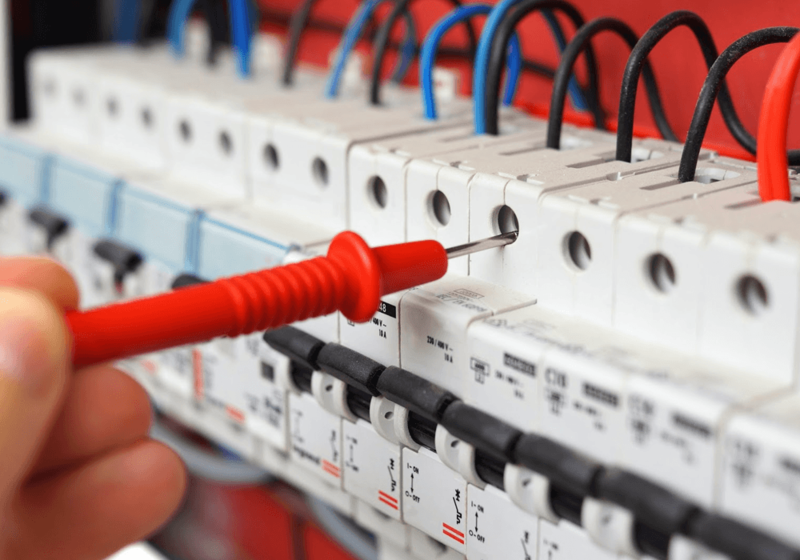 At Brian Brothers Electricals, we can install 3-phase power on your commercial property to ensure your electrical system can easily support your equipment. 3-Phase power is a little complicated to understand but it’s essentially three AC voltages there are separated by 120 electrical degrees or sometimes by a third of a circulation cycle. In this system, all the power is over three hot wires instead of two and the voltage supplied through any two hot wires is 208VAC. Why is this system better for your commercial property? The power supply is much more consistent and steady over 3-phase power than it in over single phased one. The system delivers power so that the supply never falls to zero and the load across all wires is same at any given point, which is great for machines and data centres. Why Do You Need 3-Phase Power? There are many benefits of 3-phase power over a single phased one and some of them are listed here. If you want to know if this kind of power supply is for you, we recommend you speak with our experts and explain your situation in detail. Cost – The 3-phase power is cheaper to install, especially on new commercial properties. This system requires less conductor material and transports more power at a given time than single phase systems. 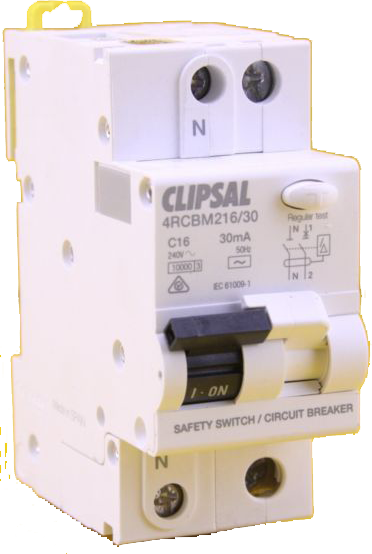 Circuit Breakers – This system requires fewer circuit breakers because the system transports only 208 volt loads over two of the three hot wires, which is carries lower risk. Great for Commercial Applications – The consistent supply of power ensures the system is great for commercial applications like transmission lines, data centres, and power grids, etc. For example, the 3-phase power system is better able to support a large number of servers on a rack. Direct Delivery – All single phased power supply comes from main lines while 3-phase power supply comes directly from power provider. We will take your requirements and budget into consideration and plan a system that would your requirements. Our experts will use high-quality materials that are durable and resilient so they will withstand the rigorous of a commercial environment easily. We will install a comprehensive system and ensure you have power connection wherever you need it. This includes desks, data centres, machine rooms, and offices, etc. 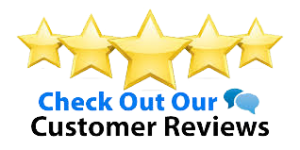 With Brian Brothers Electrical, you can expect honest and upfront pricing, excellent customer service, and high quality 3-phase power. So call us today or fill in our contact us form and we’ll get back to you promptly.